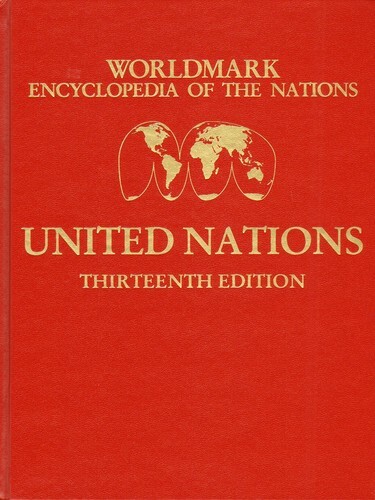 The Worldmark Encyclopedia of the Nations presents easy-to-understand information on 194 countries and dependencies from around the world. Entries discuss a variety of topics in detail, from banking and securities to climate, from government data to demographic statistics. The encyclopedia also includes biographical essays on national leaders.